Event lighting, we have all the lighting you need for your wedding, event, or party. 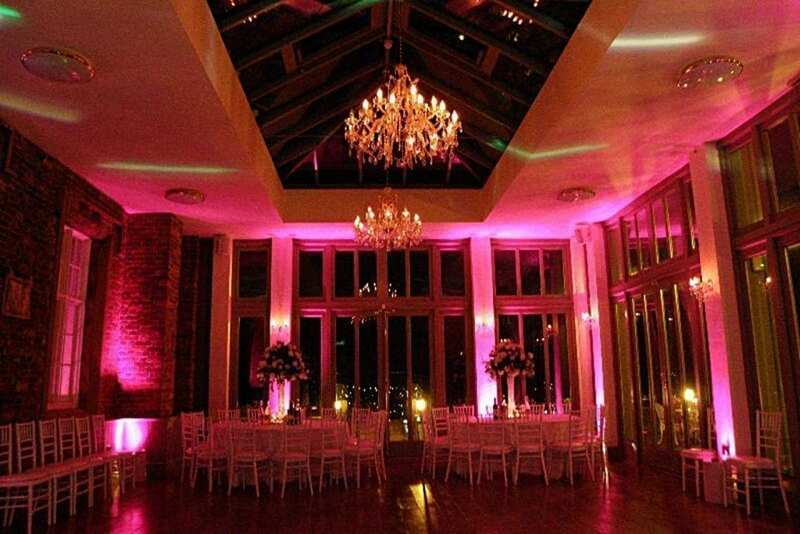 Lighting helps create the mood and feeling of your event space. Whether you are planning to highlight the trees outside or the walls inside, with a little color and imagination lighting can transform your event into a magical affair. If you call our office we can help you select the right lighting for your event! **Notes: this rental requires power, plan accordingly.